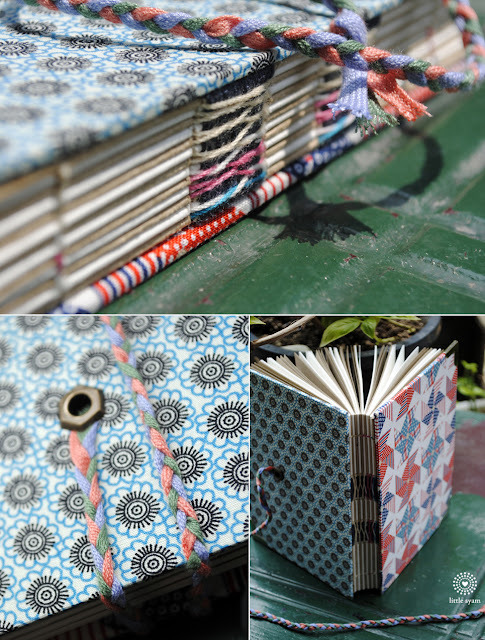 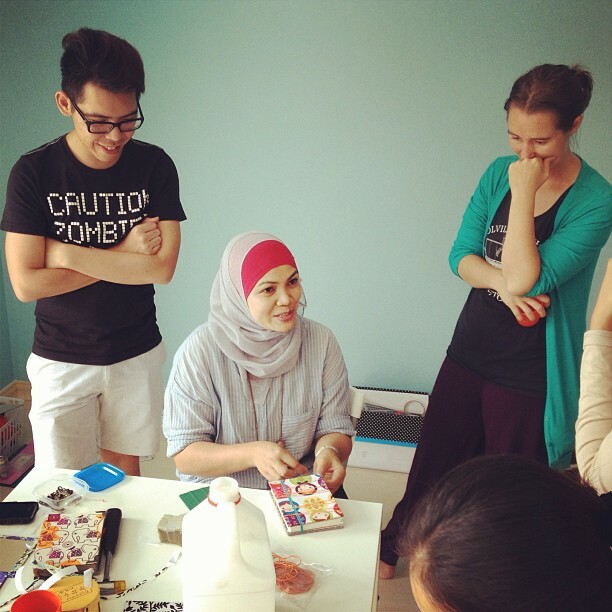 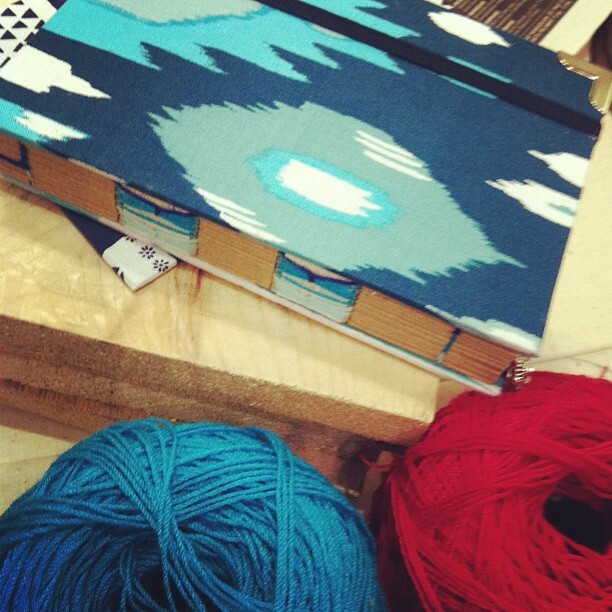 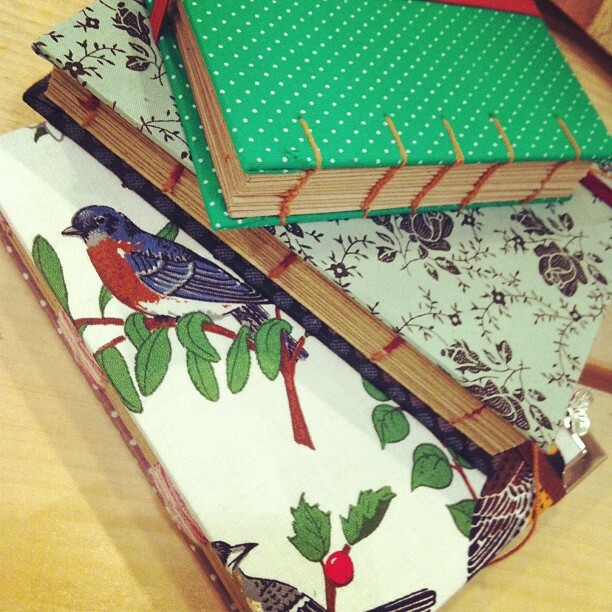 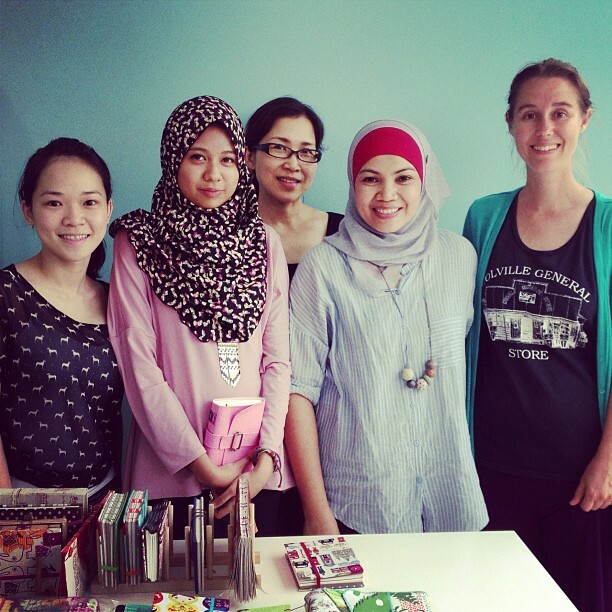 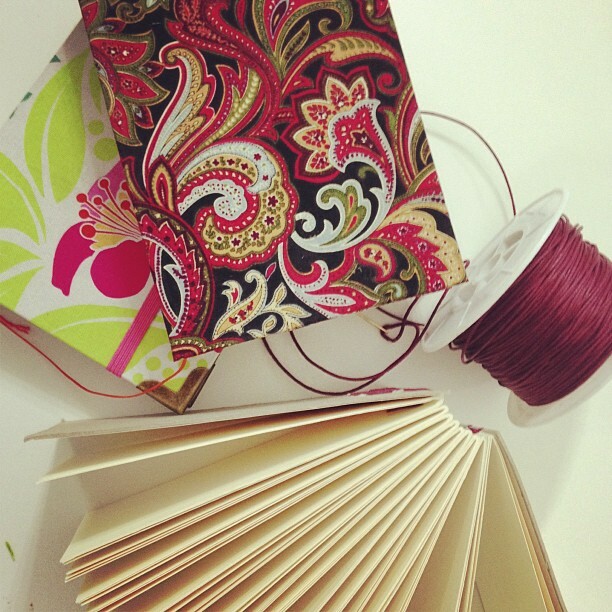 LittleSyam: NOV book binding workshop open for registration NOW! 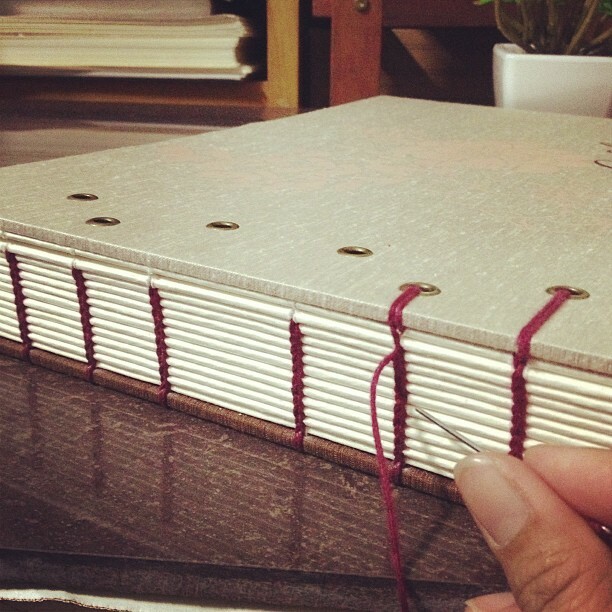 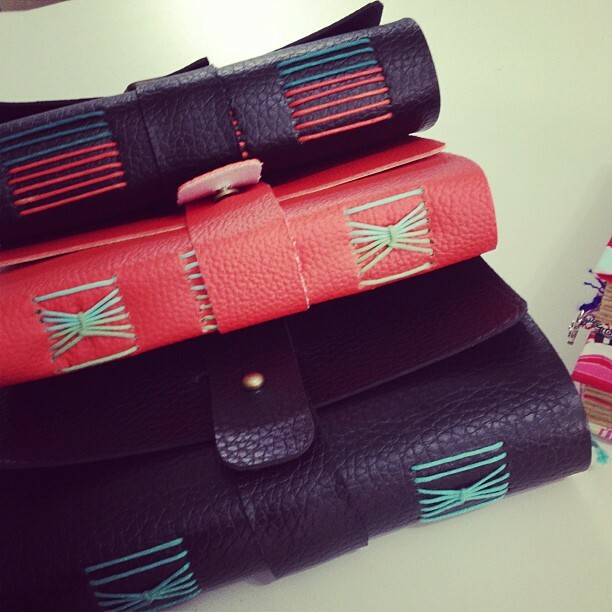 NOV book binding workshop open for registration NOW! 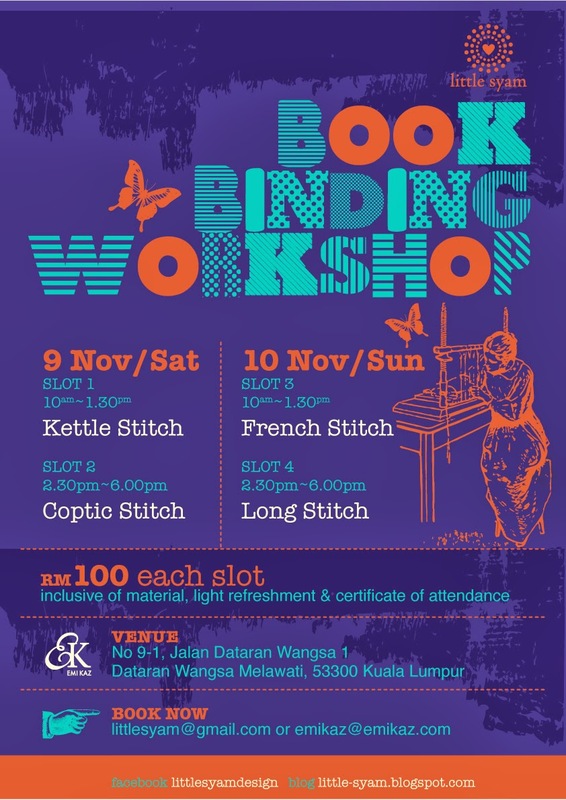 This going to be my last workshop open for public this year. (Slot consider booked only upon payment of non-refundable RM50 deposit to Maybank account Samsiah Binti Jendol /act no: 164052355030 or you could book from Emi Kaz too.